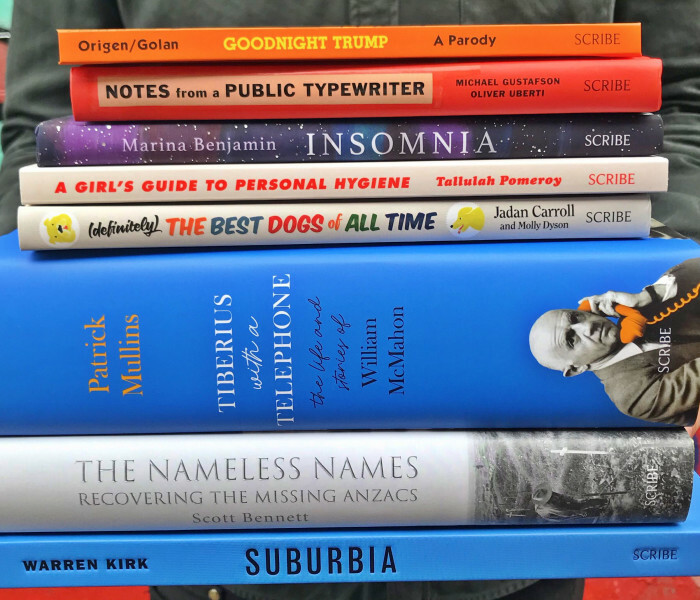 Scott Bennett was born in Bairnsdale, Victoria, in 1966, and holds an Executive Master of Business Administration from the Australian Graduate School of Management at the University of Sydney. 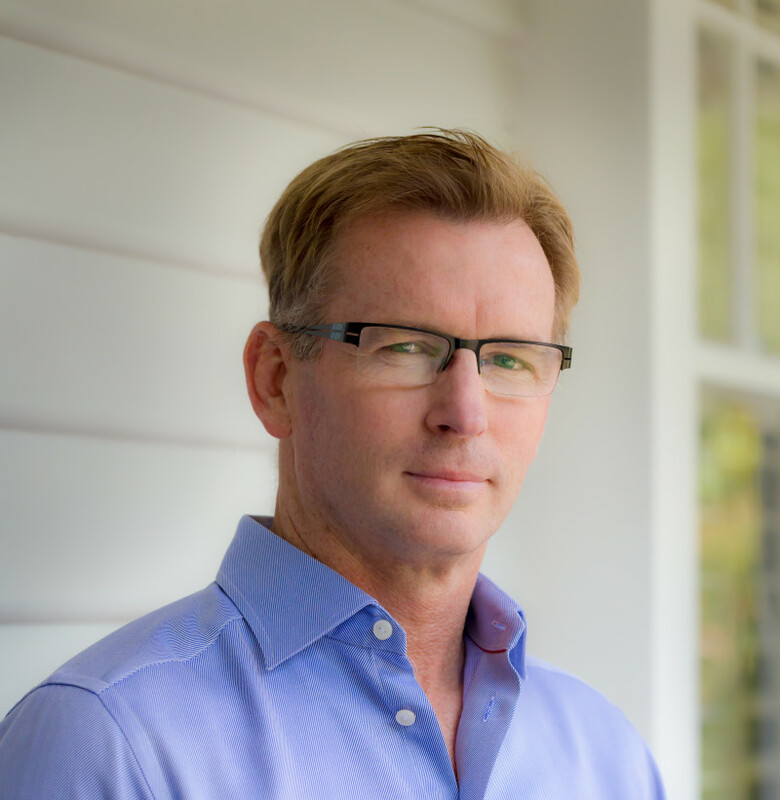 Over the last ten years, he has worked for many of Australia’s most recognised retail companies as a management consultant or an executive manager. 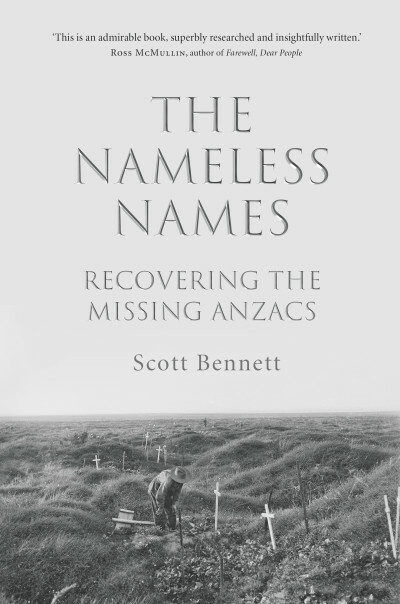 In 2003, he visited the Great War battlefields in France and Belgium to retrace the steps of his great-uncles, who had fought there. 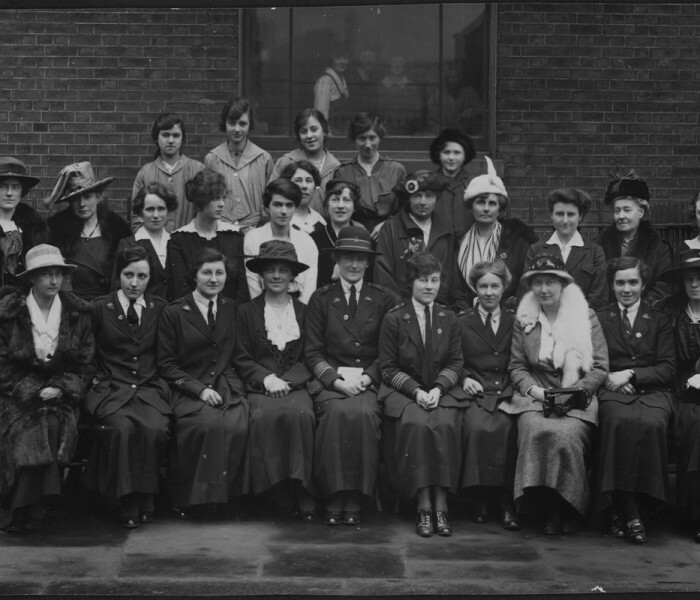 The experience led him to question the many ‘truths’ that have developed around the Anzac legend. 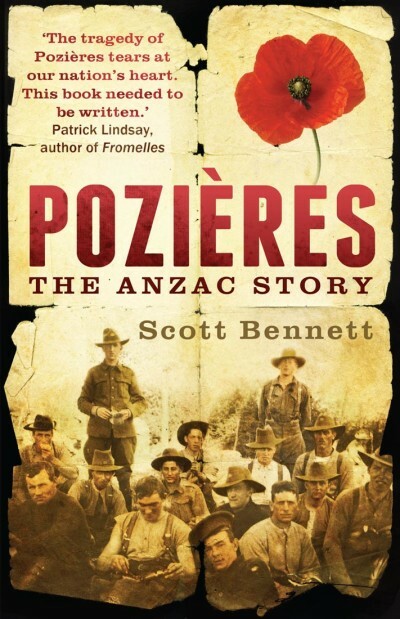 The result was the writing of Pozières, which re-examines the battle of Pozières and the Anzac legend. 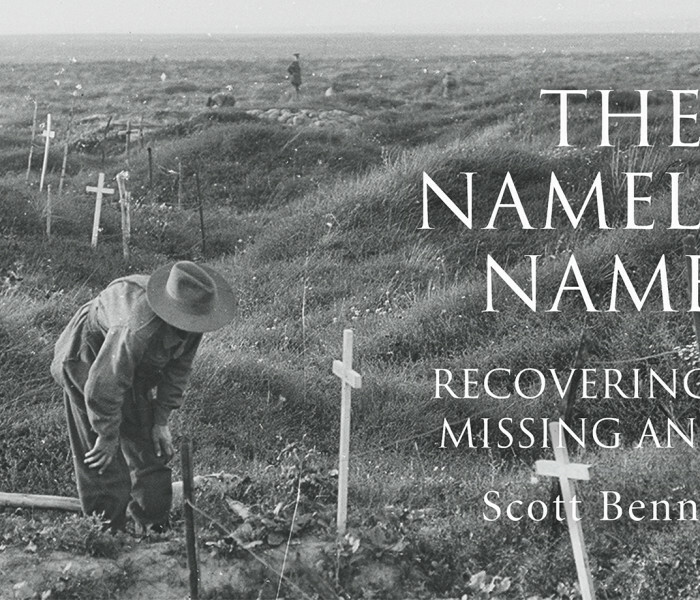 Scott Bennett on the research behind The Nameless Names.